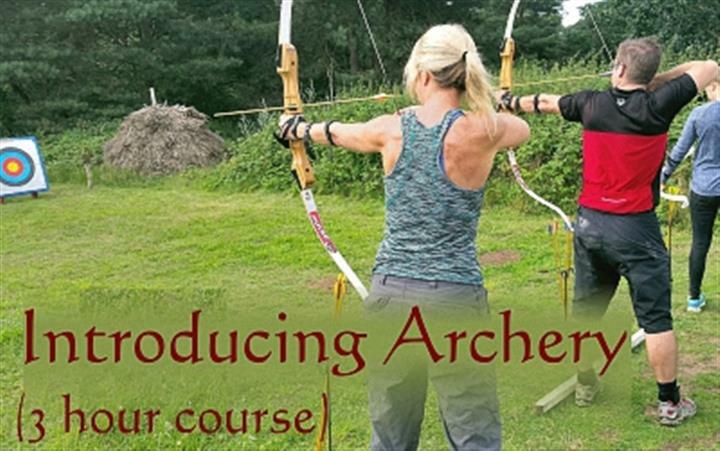 This 3 hour course is the longer and more advanced part delivered by an Archery GB instructor, based at West Stow. You can learn about the modern take down recurve bow, try out different sizes and learn how to shoot it. A mix of classroom and range activities with all equipment provided, personal tuition and plenty of shooting time. - The event is suitable for adults andor accompanied young people 15 years and over; all must be paying participants. -This event will go ahead in most weather conditions apart from extreme wind andor rain (introduction inside). This event is promoted by Arnor Archery.